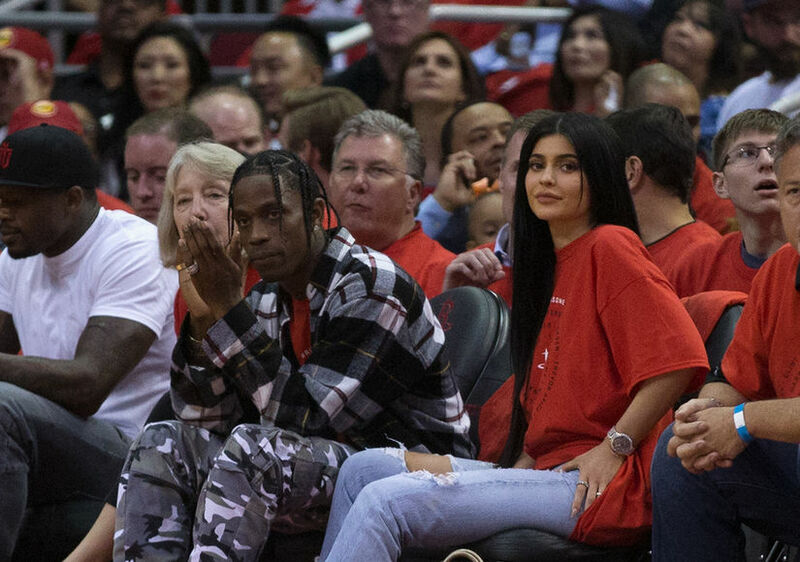 Kylie Jenner’s boyfriend Travis Scott is speaking out for the first time about rumors that the reality star is expecting their first child. Kylie has also stayed mum on the baby news, and has avoided the spotlight for months. 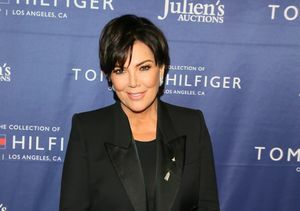 Meanwhile, her sister Khloé recently announced she is six months pregnant and their sister Kim is expecting her third child this month via surrogate.